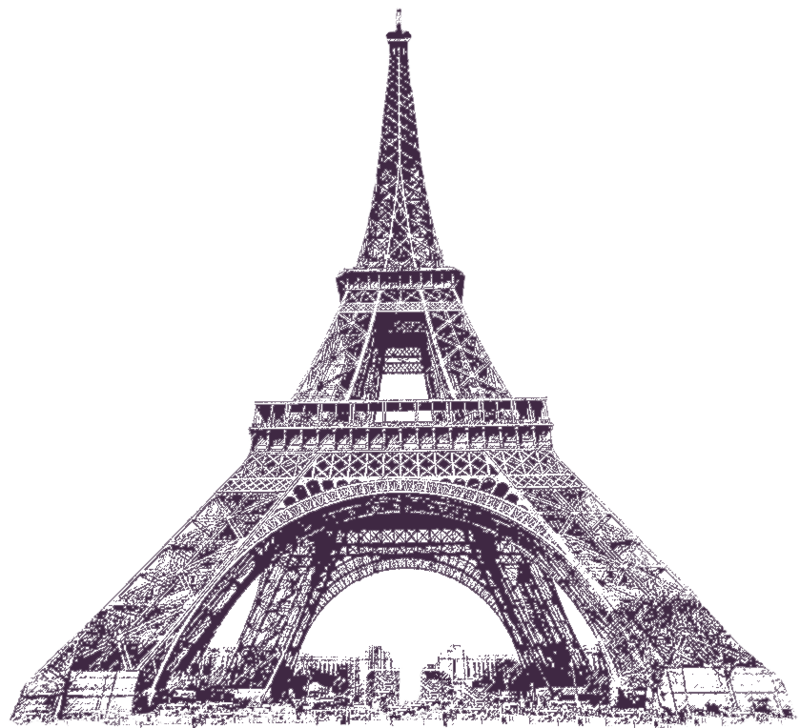 Paris Virtual Tour is a Photographic Guide made of 360 VR Spherical Panoramas obtained from the most important places in the city of Paris. 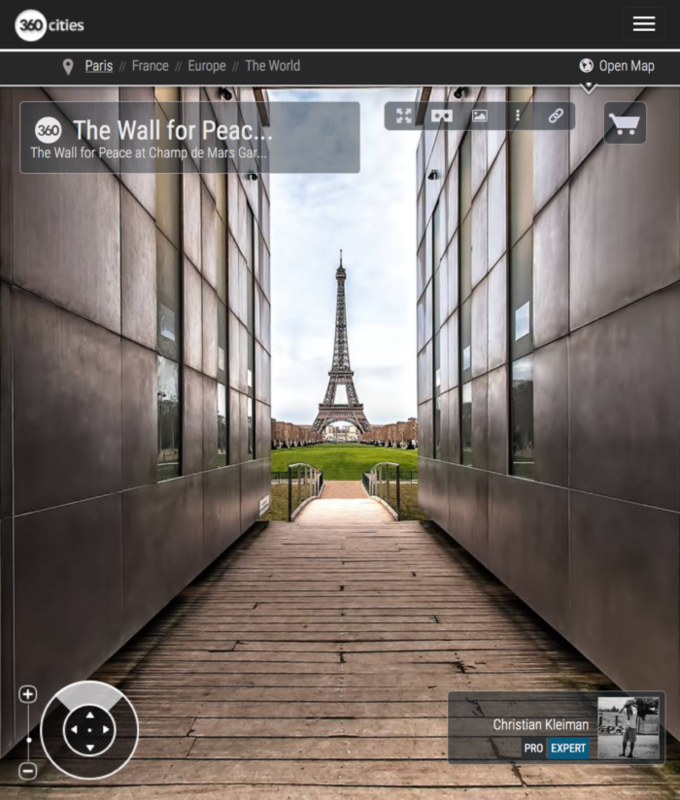 These 360 VR Panoramic Photos are easy to embed at your Website and into your Posts. And for free, if it’s for a non commercial project. Click here to know how. As well, it will give a chance to showcase the Author’s related creations like Prints & Posters in different sizes and Photo Books, available for you if you like. 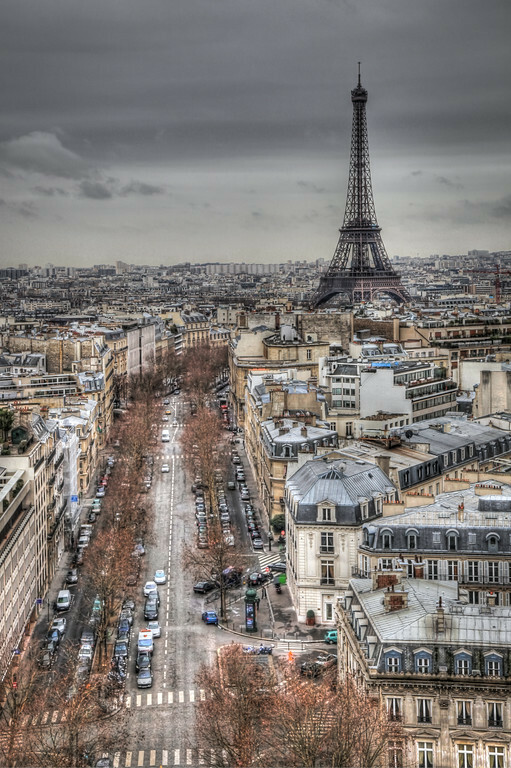 When you mention Paris, don’t forget to embed one of these Virtual Scenarios because if one picture is worth a thousand words, a 360 Panoramic Photo View, says it All !! Click here and find out how these 360 Photographic Scenarios can enrich your publications, commercial projects and advertisement campaigns.